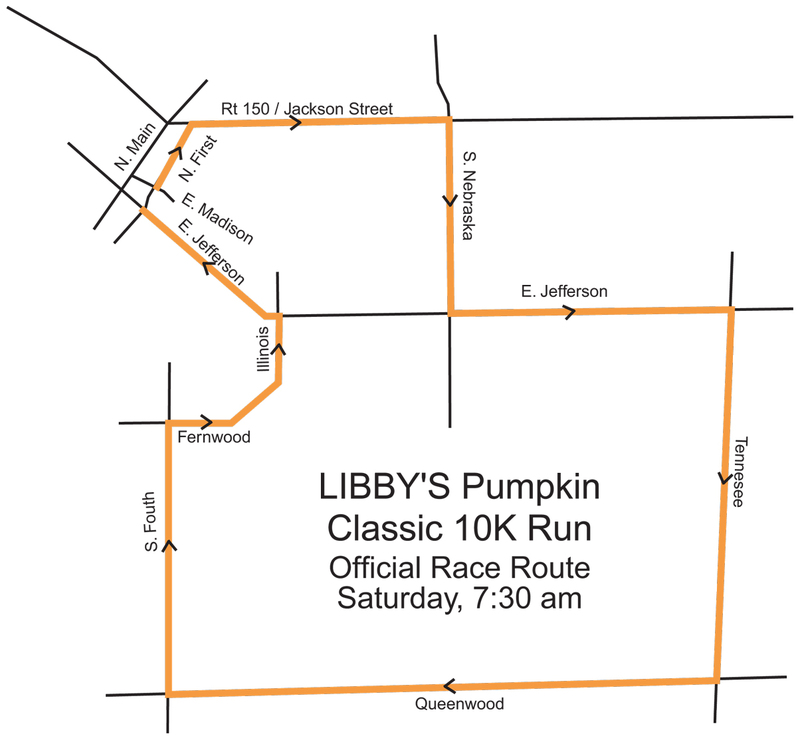 One of the fastest growing events at the Morton Pumpkin Festival is our Morton Pumpkin Classic 10K Run and 2 Mile Fun Run/Walk, sponsored by Libby's Pumpkin. Please Note: the 2-mile event is now officially an untimed fun run/walk and kicks off just ahead of the 10K runners. We will begin the festivities at 7:00am and send off the 2-milers at 7:15am, followed by the 10k runners at 7:30am. This will allow for less congestion throughout the race, at the split, and most importantly at the finish line! 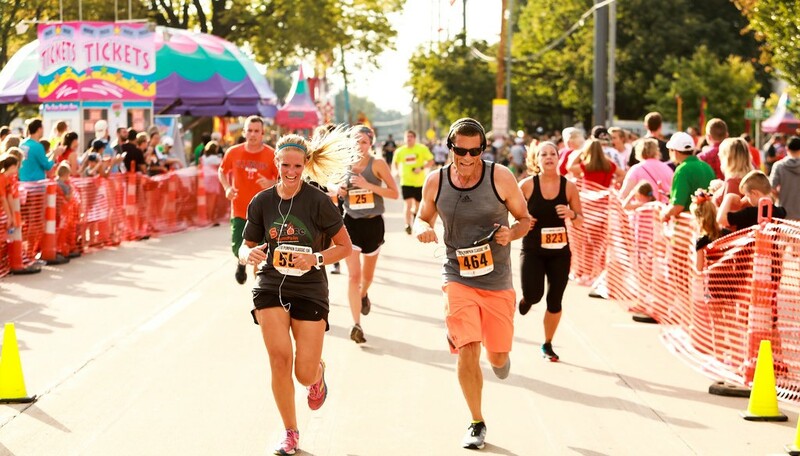 The flat course runs through town to the outskirts of Morton and then finishes on Jefferson Street - in the heart of the Pumpkin Festival. The 2-mile fun run/walk welcomes old, young, short, tall, strollers, and wheelchairs. After the race, participants are invited to join us at the Morton Buildings Post-Race Party for beverages, snacks, our famous pumpkin donuts, music, and a fun area to hang out with fellow racers and family members. RETURNING IN 2019 – due to popular demand, each participant will receive a complimentary entry to the Pumpkin Pancake and Sausage breakfast! Saturday, 9/14 Approximately 9:00AM - Post-Race Party & Awards Ceremony @ Corner of Jefferson and 1st! Top overall winner for the 10K Men's and Women's Divisions will receive $50 in Morton Chamber Checks. The 2-mile FUN Run/Walk does not have any prizes, but includes the post-race party and the pumpkin pancake and sausage breakfast!